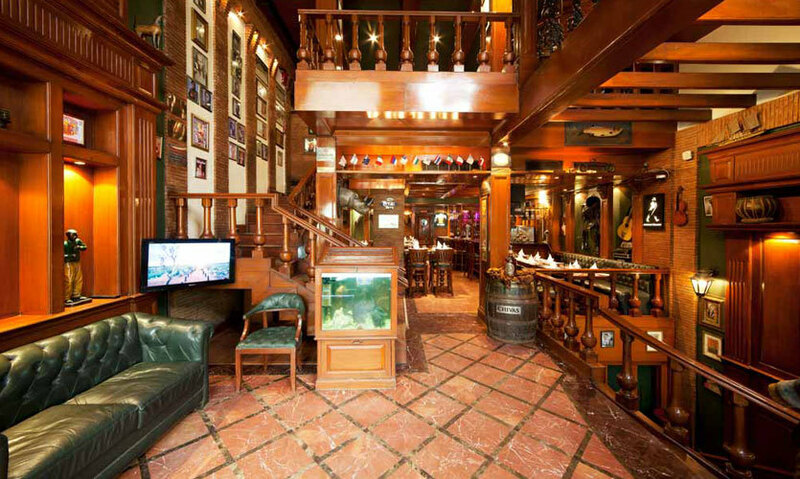 7 Delhi-Based Restaurants That Are More Than 10 Years Old & Still Awesome! There are just some restaurants that have become staple dinner destinations for all us Delhiites and no amount of newfangled pubs are gonna change that! Sure, we love trying out new cuisines, but old, awesome restaurants have an undeniable magnetic charm of their own. So we've drilled down a list of our favourite restaurants that are more than 10 years old, but still manage to lure us in us every time. Come, walk down memory lane with us! Blessing delhiites with authentic (which basically means desi-fied) Chinese and Thai cuisine is our next old, favourite restaurant we're talking about i.e. Berco's! Now this place has around 14 (yes, really!) outlets in the city to suit your convenience. When there, don't forget to devour their scrumptious Red Thai Curry and Thai Rolls, among many other scrumptious delicacies, of course. Already leaving? See you there! If you're a 90s kid, then Naivedyam is certainly the first restaurant that’s bound to pop up in your head when craving some authentic South Indian! 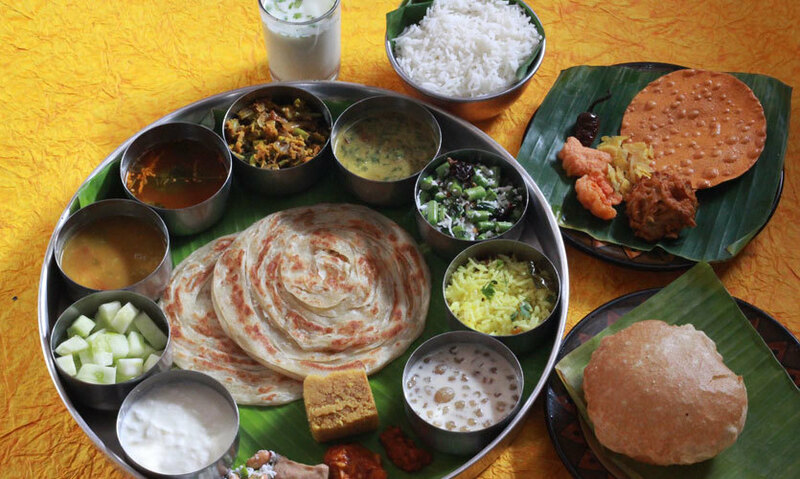 From the welcoming drink of rasam presented to you to crispy dosas, from idlis to uttapams, each and every dish speaks volumes of tradition and unparalleled taste. To give you the perfect dose of culture, their interiors make sure to transport you straight to Karnataka! What started off as a standalone little outlet in East of Kailash back in 2000 has undoubtedly snowballed into one of our most favourite places to binge eat at! Yes, we’re talking about everybody’s beloved Big Chill. 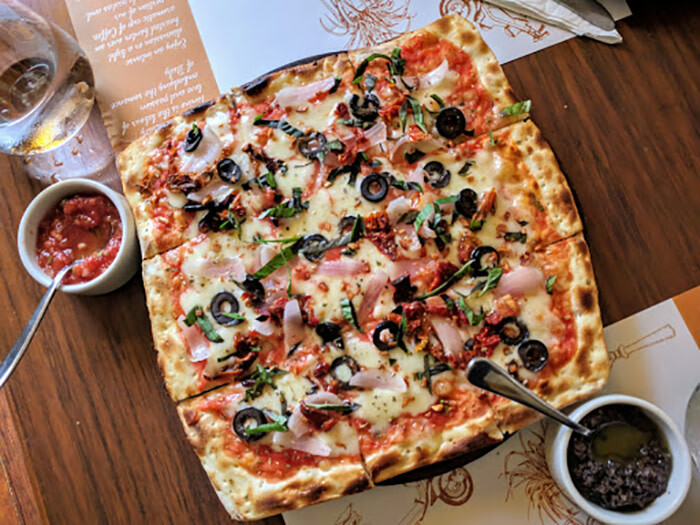 The retro haunt, festooned with attractive posters of Hitchcock’s Psycho, Casablanca, Audrey Hepburn and dishing out scrumptious Italian and Continental cuisine along with drool-worthy desserts, this vintage place will certainly never get old! Known for their romantic ambience, soothing vibe and delectable, authentic Italian cuisine, Caffe Tonino has been winning hearts since a long time now! And yet, no matter how many times you head here, the beauty of this restaurant never ceases to engulf you. 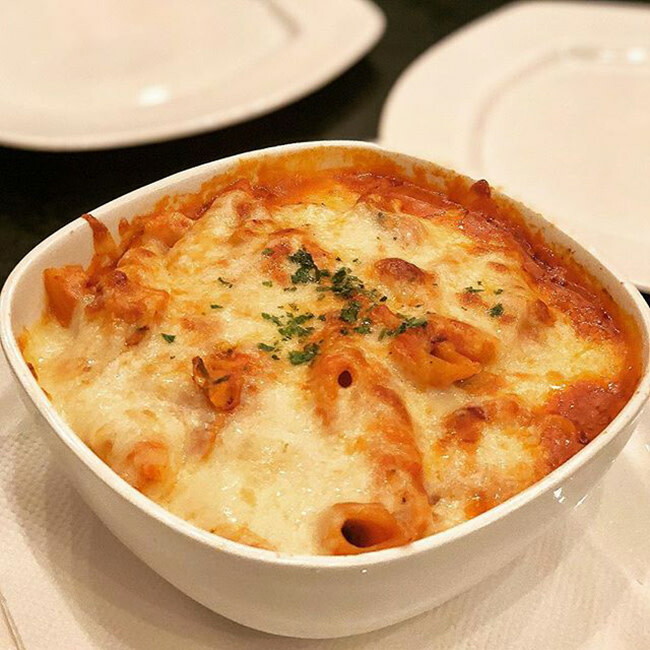 When there, don’t forget to dig into their Stuffed Cheese Buttery Pasta and Pesto Pasta - you’ll love it! This 13-year old rustic hideaway, Olive Bar & Kitchen is one of the most popular and mesmerizingly beautiful restaurants when it comes to chilling with your loved ones. It’s set beautifully in an old and intricately designed haveli *starry eyed*. They offer mouthwatering European, Mediterranean & Italian cuisine. Go revel in its magnificence! Ok now if you’re a true Delhiite, you must know about this one! 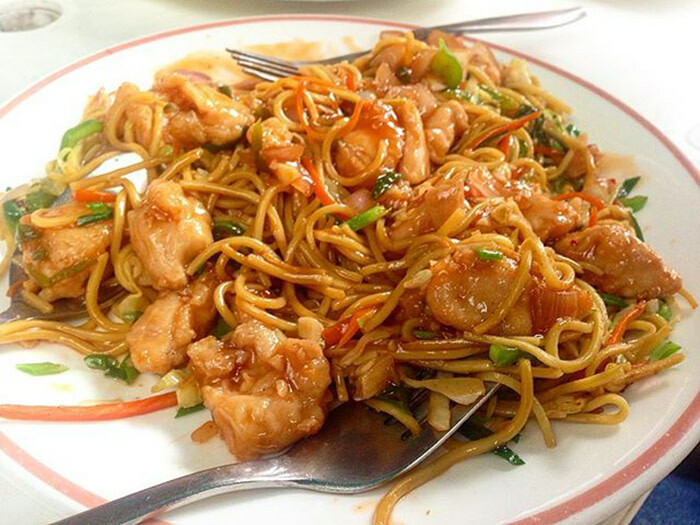 This food joint is super well-known in the surrounding areas for serving scrumptious Chinese, Lebanese and Thai fare. It serves one of the best Thai Green Curries in town (yes, really!) and the place is always bustling with regular customers. When here, don’t forget to try their Prawn Red Curry, Honey Chicken & Tom Yum Soup. Yum yum! 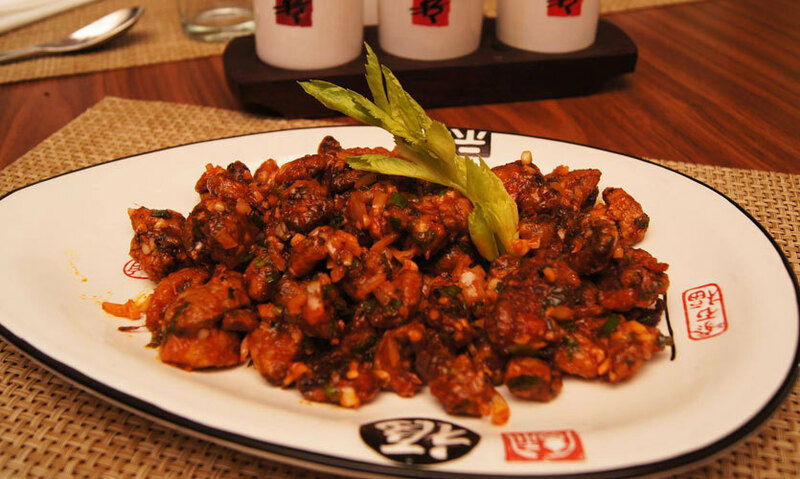 Offering a riot of cuisines like North Indian, Thai, Continental and Chinese, Wok in The Clouds has been blessing Delhiites since more than 15 years now. Their oldest outlet, the one in Rajouri Garden, gives their patrons an unforgettable culinary experience and courteous service that makes them come again and again! Have we already dredged up nostalgic, happy memories of yummy meals in the past? 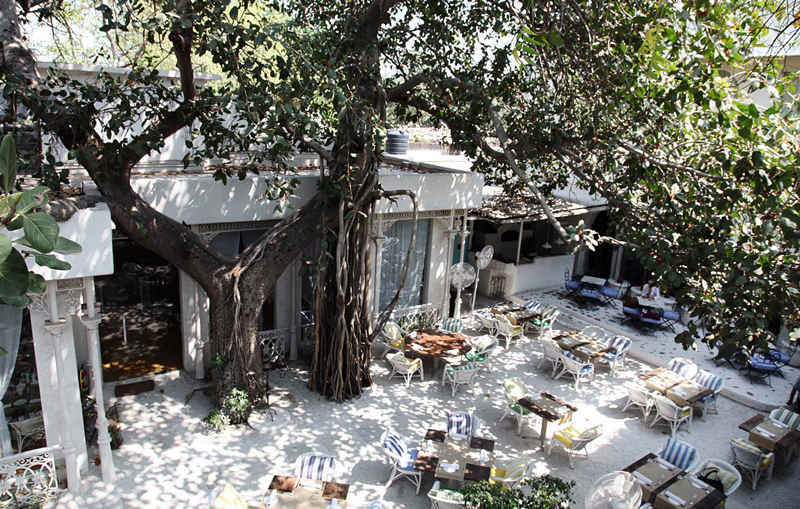 How about you go drop by again at one of these awesome, landmark eateries in Delhi!